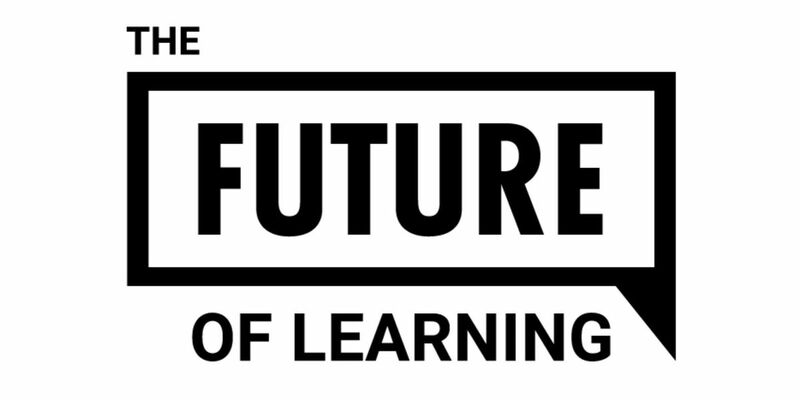 The Future of Learning Conference is happening again in 2019. It will be bigger and brighter and better!!! 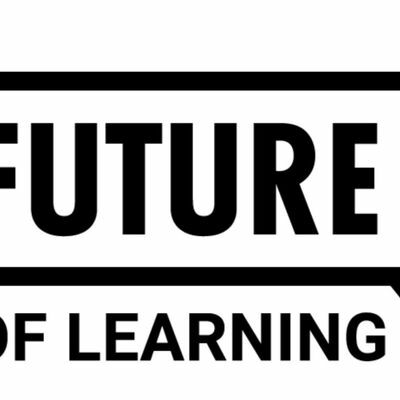 This time, we are running a TWO day conference with masses of amazing speakers, multiple interactive break-out sessions, and loads of technology demonstrations. WATCH OUR WEBSITE AS WE PLAN THE EVENT AND RELEASE INFORMATION ABOUT SPEAKERS AND SESSIONS! 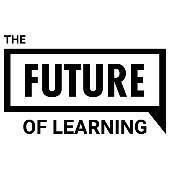 See www.futureoflearning.nz for details as they become available. Join us for an exciting opportunity to shape the future, a coming together of like minds from different sectors, backgrounds and generations. Student ticket holders must be over the age of 14 years and will require proof of ID at the registration session on the day of the conference. There will be ample on-site and street car parking at the McFaddens Centre. The venue is also close to mainstream bus routes. You can email the Event Manager on bG91aXNhIHwgcmVjYWxpYnJhdGUgISBjbyAhIG56, and she will endeavour to respond within 3 working days. Cancellations will be accepted up to 30 days prior to the event, and ticket prices will be refunded less a $100 administration fee. Cancellations made within 30 days of the event will not receive a refund. No, the ticket holder must be the attendee. This is for health and safety purposes.